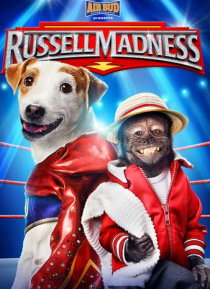 In this tail-wagging comedy-adventure from the Creators of "Air Bud" and "Air Buddies," a big-hearted terrier named Russell gets taken in by a family with a pro wrestling arena. That's when they discover their new pet has incredible wrestling skills. With help from a savvy and hilarious monkey, Russell rockets to the top of the sports world and discovers that the strongest tag team is family.